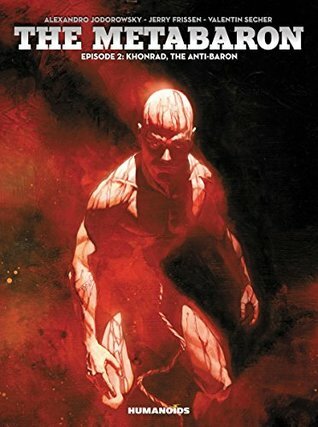 I love the worlds of the Incal and Metabaron, and Metabaron does have the feel of a tragic saga, but sometimes the world just feel too shallow and not lived in enough to really have the stakes felt. This particularly seems to be lacking in character development and its weight is dependent on larger saga of the meta-barons more than its own story. The art is far more brutalist than the whimsy of Incal and that works both for and against the text.